Influential art director and stylist Hans Blomquist starts off by exploring the essence of his style. Firstly, Plants and Flowers celebrates the beauty of nature, botanical prints and pictures, and the cycles of the natural world. 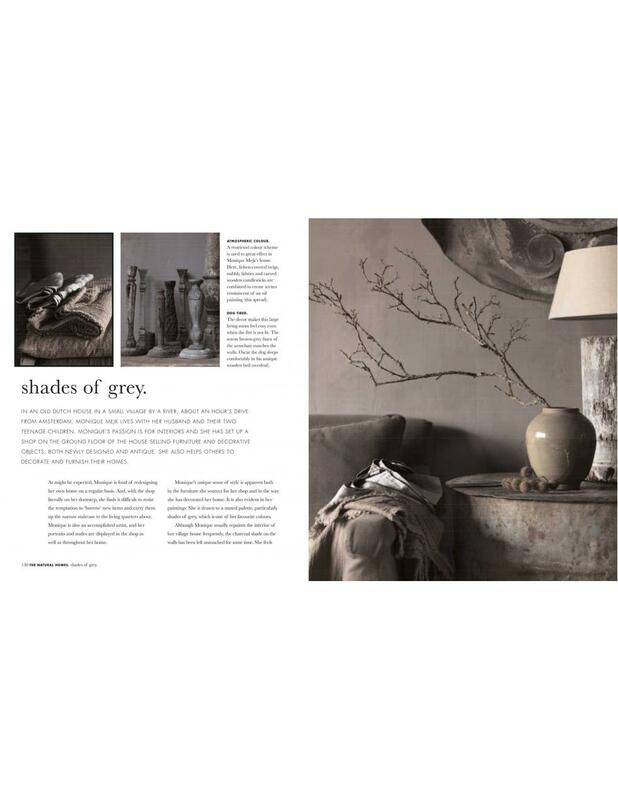 Display reveals Hans' passion for creating vignettes that showcase treasured pieces, while Colour presents his favourite earthy palette, which provides the perfect muted backdrop for hits of brighter natural hues. In Texture, he revels in the textures and patinas of natural materials - scuffed wood, frayed rope, beaten metal and bare stone. 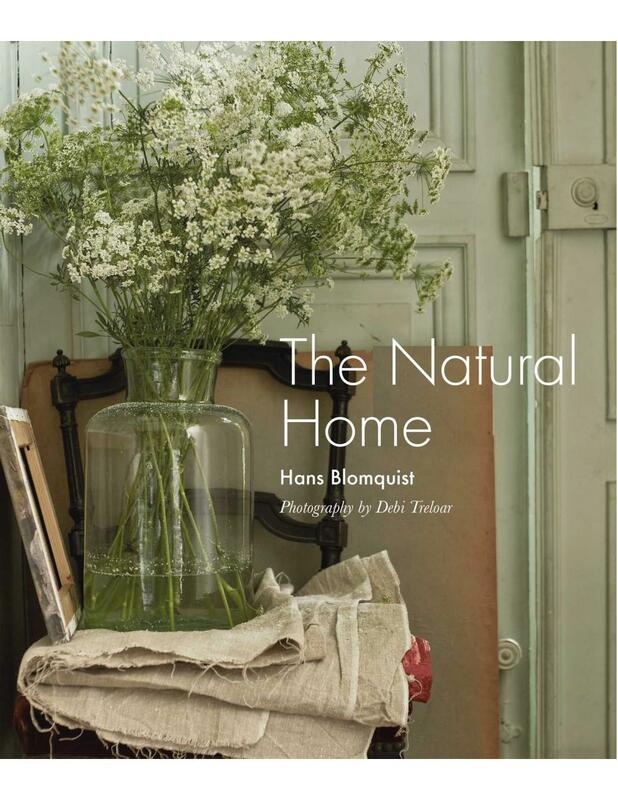 Finally, Hans shows how to use Fabrics to bring warmth and softness to any interior. 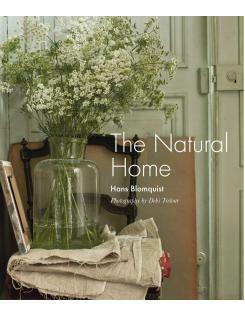 In the second part of the book, The Natural Homes, through a series of case studies, Hans explores houses and apartments that showcase the beautiful simplicity and elegance of the natural look.